Did someone say dance off? As we mourn the end of Married at First Sight Australia, Three delivered reality TV fans some more cringe last night with a first look at the new season of Dancing With The Stars NZ. The clip shows two 'gangs' in black facing off, with their 'leaders' at the fore - politician David Seymour and former Real Housewives of Auckland star Gilda Kirkpatrick. Seymour, bare chest on show, channels his inner Michael Flatley with an Irish jig, while Kirkpatrick in gold doesn't so much dance as throw her hands about. 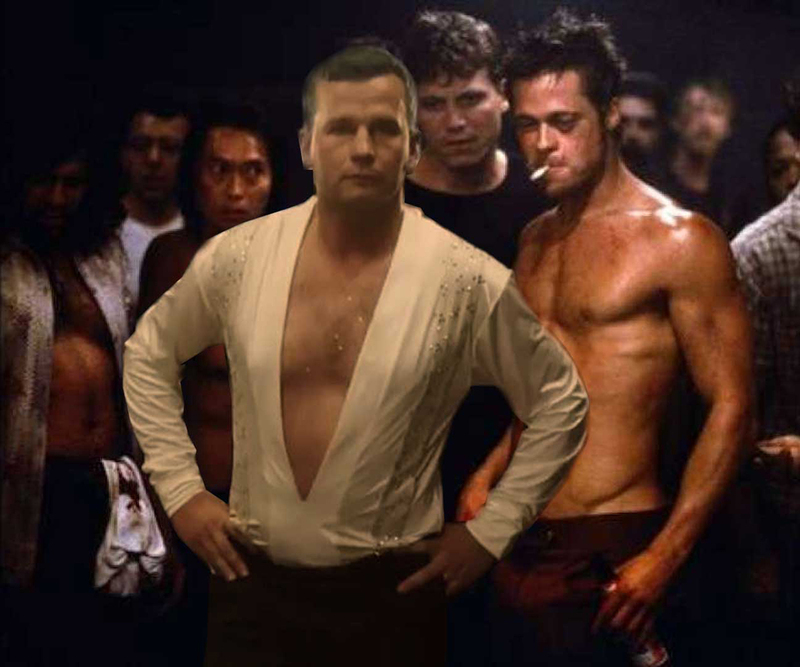 It all has an air of Fight Club about it. A glitter fight, that is. The show has given us some moments to remember over the years. Not all of them good. Who could forget Rodney Hide dropping his partner Krystal Stuart, or Hayley Holt and Brendon Pongia's awkward TV and radio interviews after an all-nighter following their elimination. But there have been some good moments too. Shane Cortese and Nerida Lister met on the show when they were partnered together. They fell in love and have since married and had three children. The last season was won by Simon Barnett. The Bachelor NZ's Crystal Chenery was runner up. Other previous winners were former All Black Norm Hewitt, former Miss New Zealand Lorraine Downes, infomercial queen Suzanne Paul, former Silver Fern Temepara George and TV personality and now MP Tamati Coffey. Sharyn Casey is back to host the new season and this time she'll be joined by Dai Henwood. Now that we have seen some of David Seymour and Gilda Kirkpatrick's moves, we can't wait to see who else has made the cut.